Hebrew / Paper and vellum / 21,4 x 14,7 cm. / 105 ff. 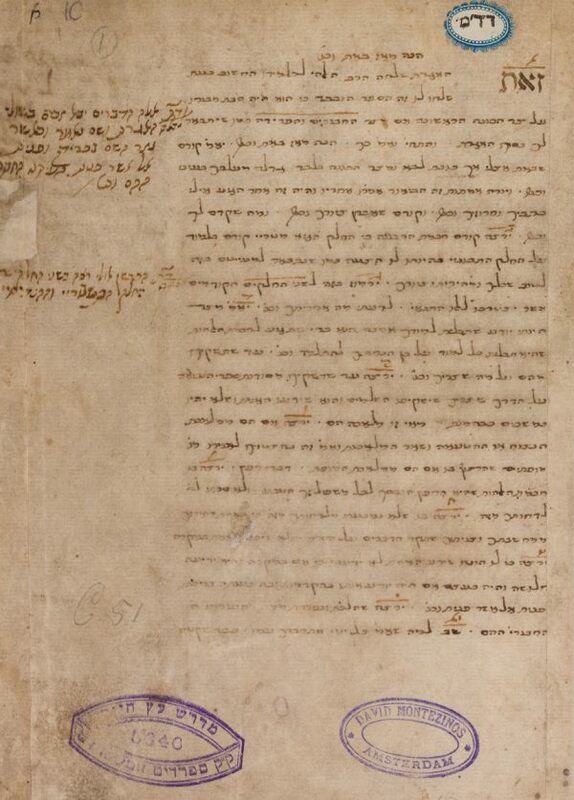 / Italic cursive writing with square headings / Annotations in the margins in the same hand, but in smaller writing / On f. 1r and 15 annotations in later Sephardic hand / No title.